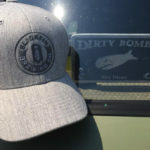 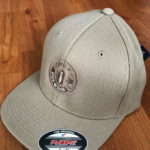 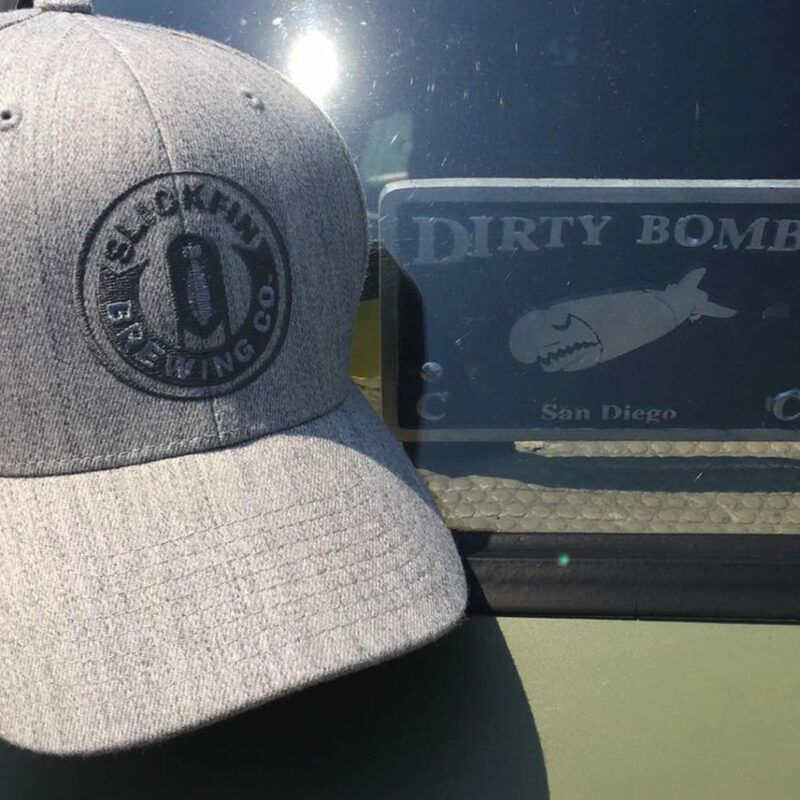 Founded by a retired Marine Corp explosive ordnance disposal technician. 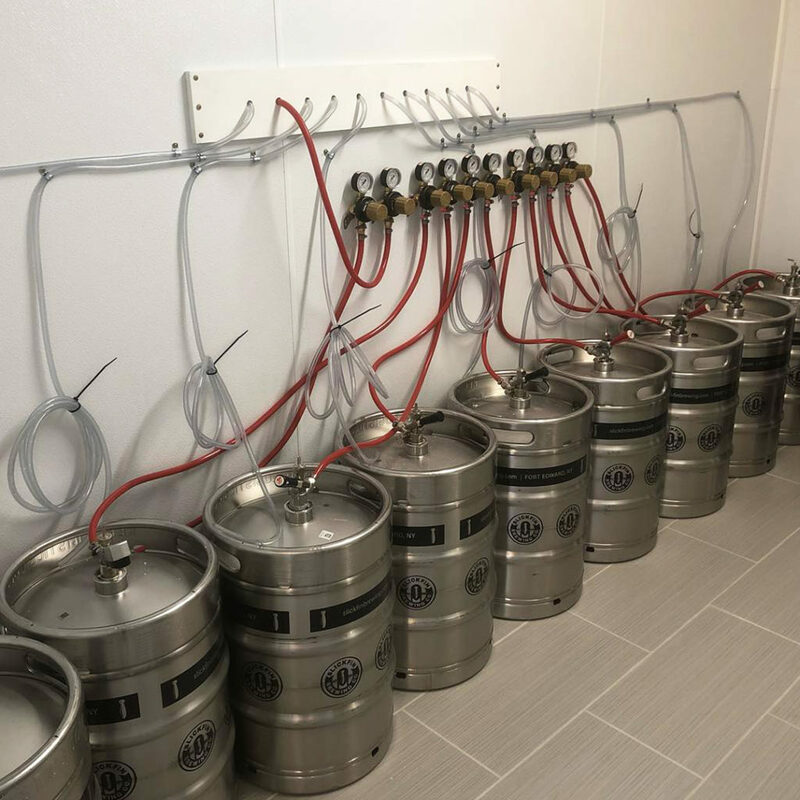 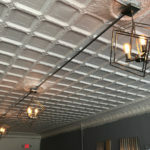 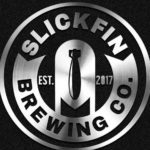 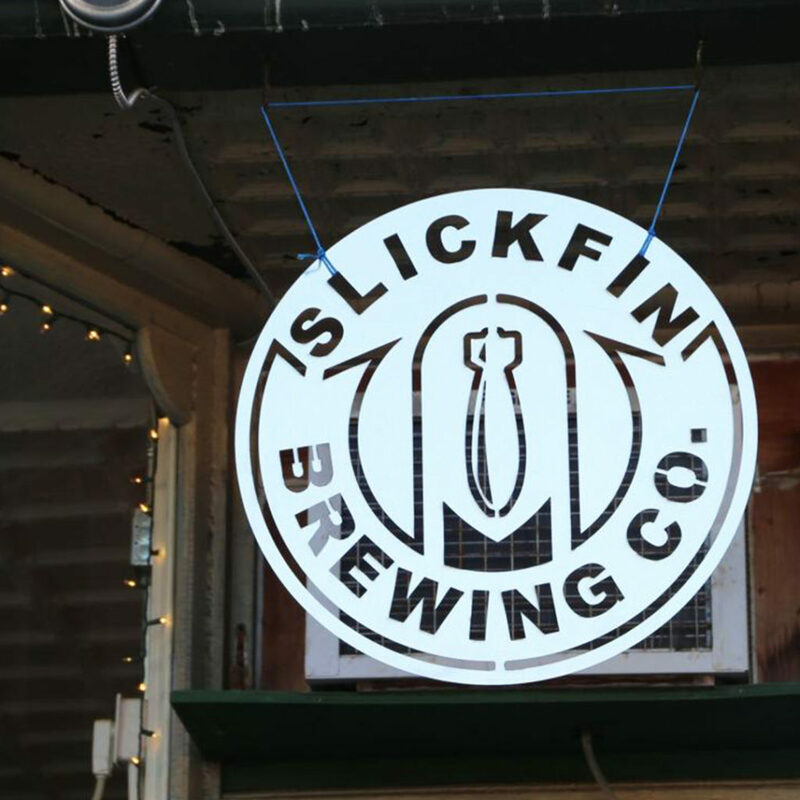 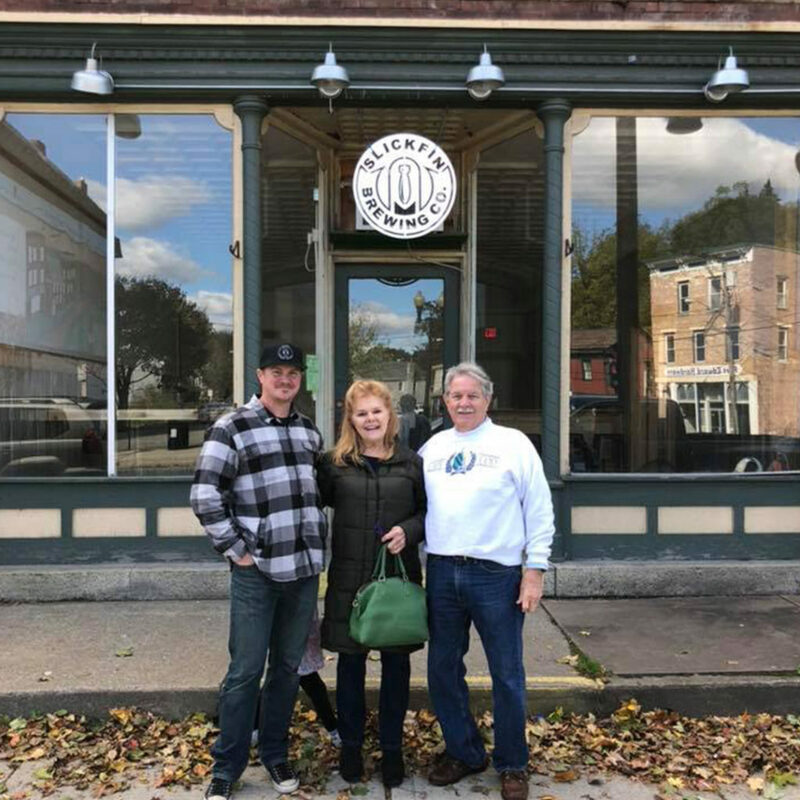 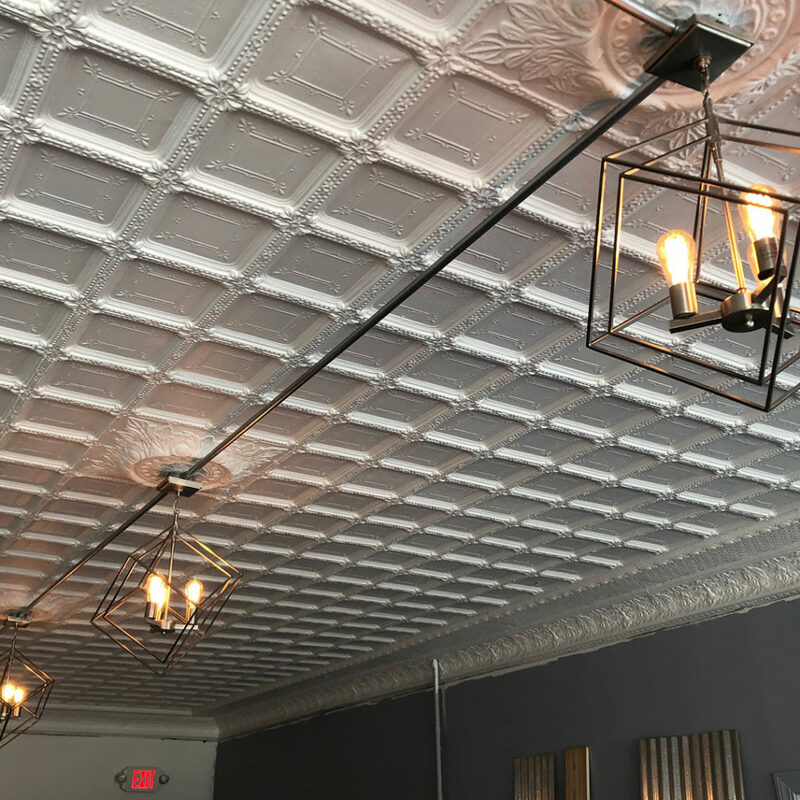 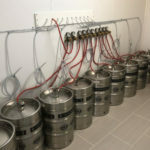 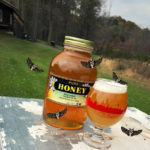 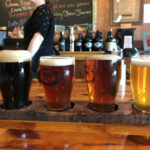 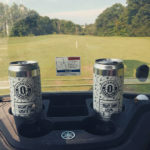 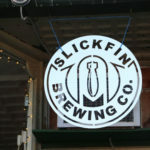 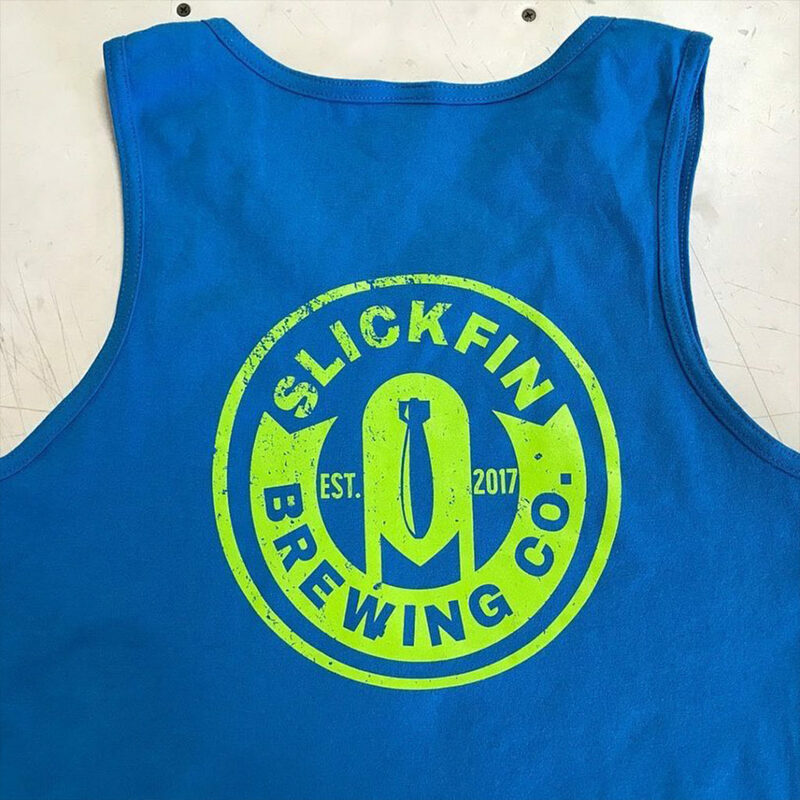 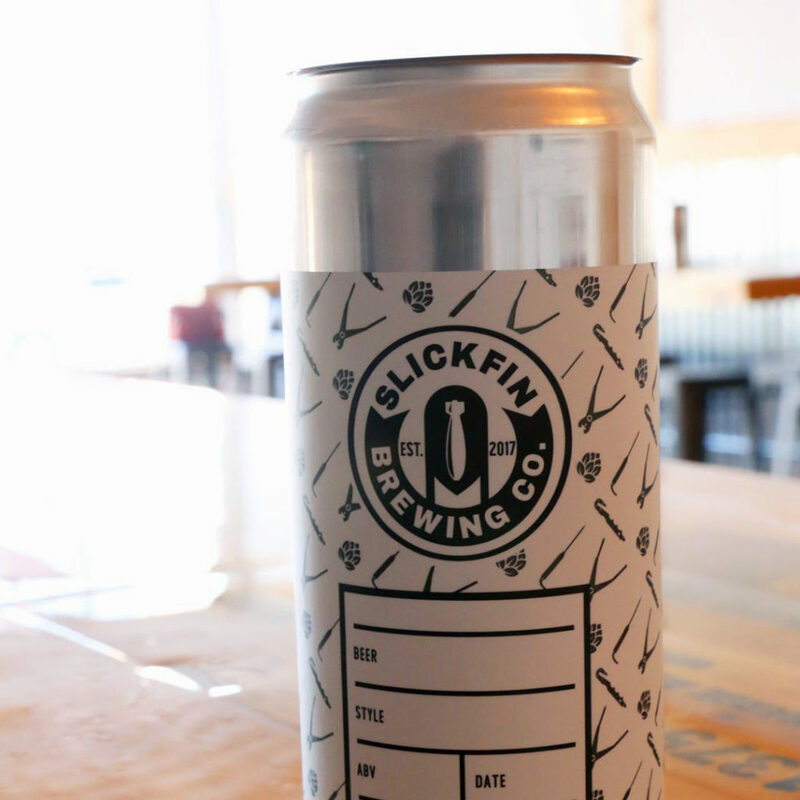 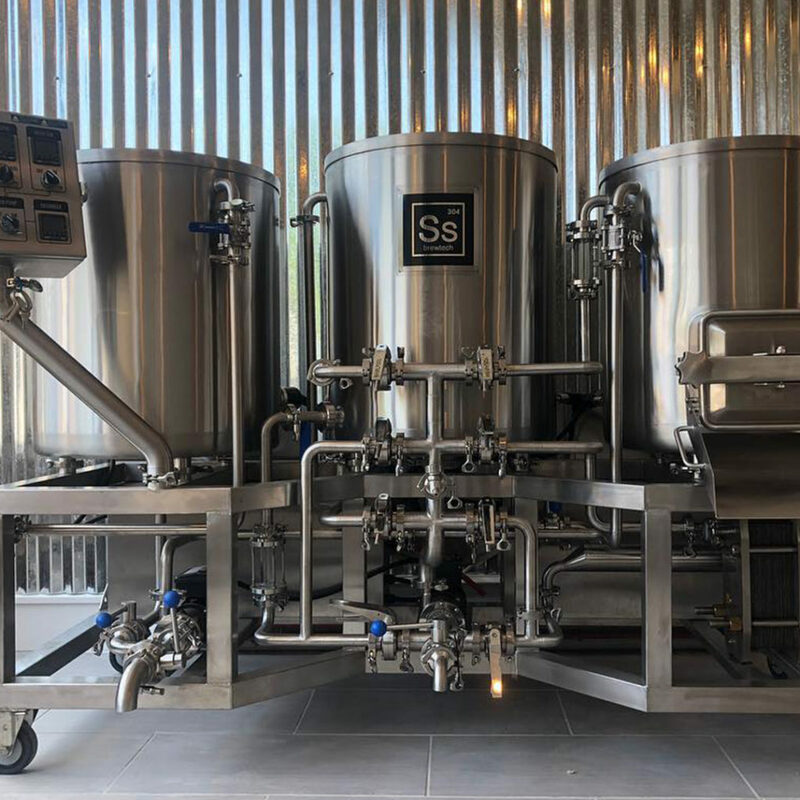 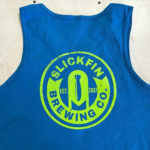 Stop in and enjoy a delicious handcrafted ale or lager at Slickfin Brewing Company in Fort Edward, NY. 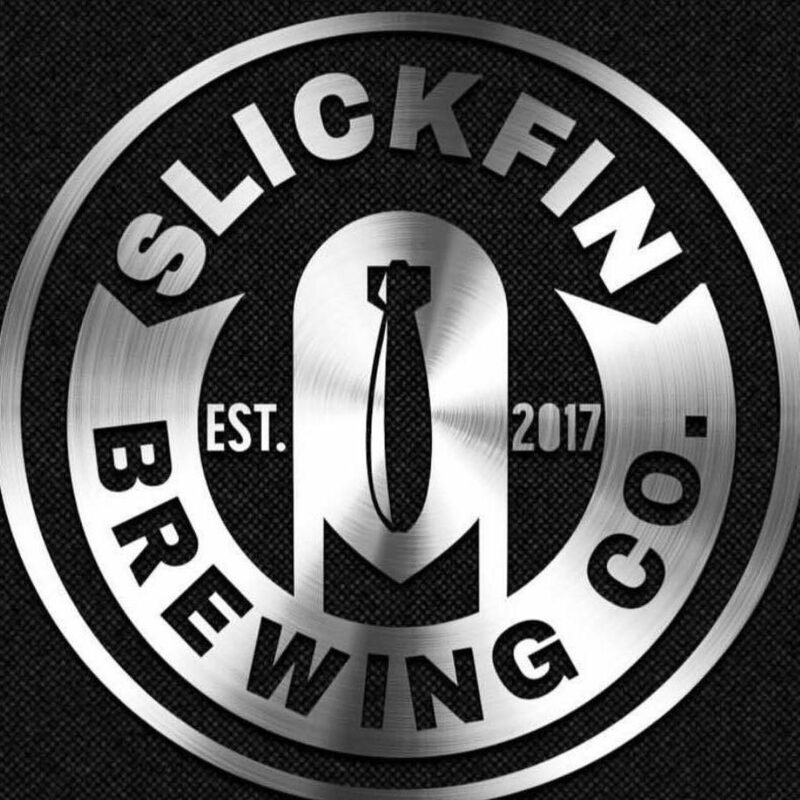 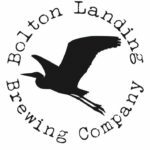 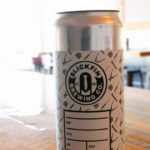 Slickfin’s commitment and passion is to create beer that brings together family, friends and community.